Russian Volume is a advanced eyelash extension technique. 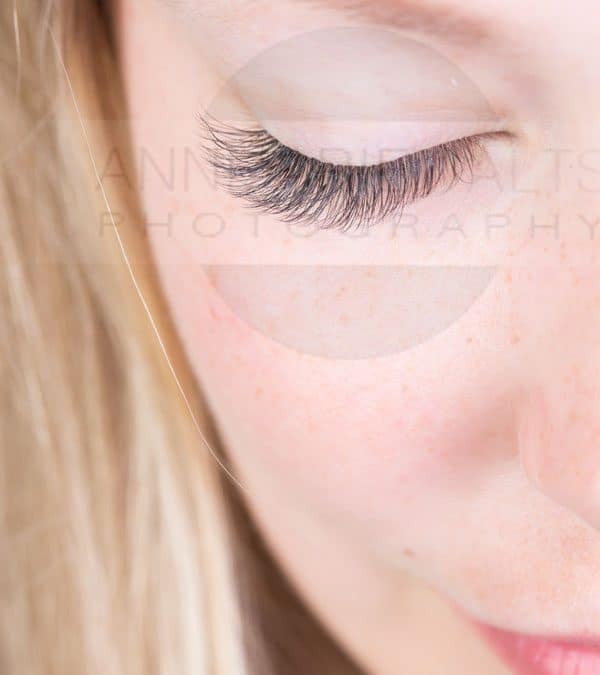 Not all salons that offer eyelash extensions, are versed in providing this type of extension service. Volume extensions are the best option to multiply your density. Russian Volume consists of the application of multiple lightweight extensions, to one natural lash. This technique will provide you more extensions than the traditional/classic “one to one” ratio of extensions, that came out about 10 years ago. Both techniques compliment each other, however, if you are looking for a set of lash extensions that will give your eyes the “pop” that you are looking for, then call me.